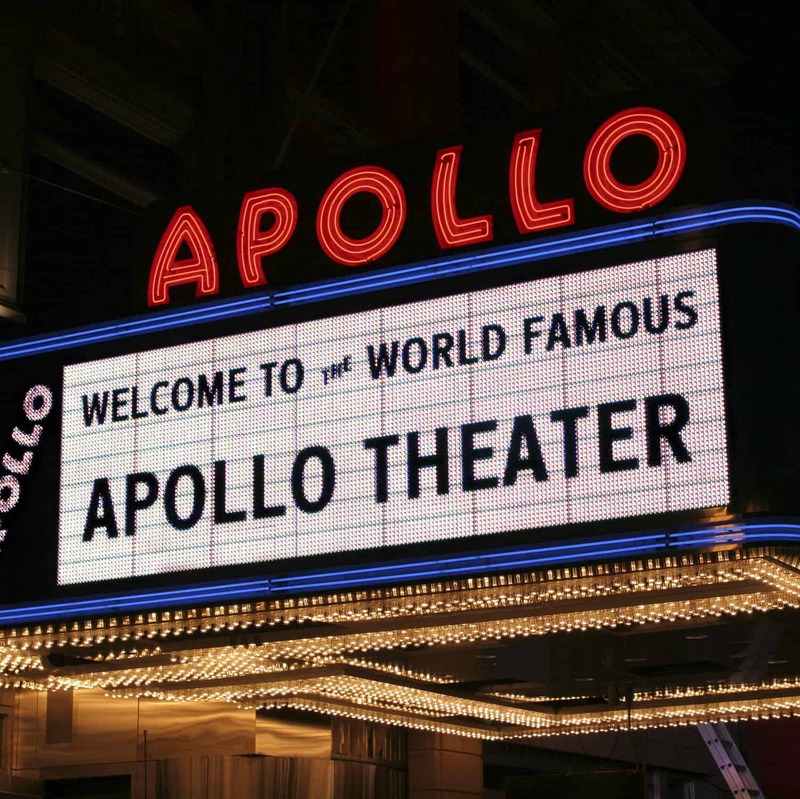 The film will tell the story of the Apollo Theater in Harlem, New York. One of the most famous theaters in the world and a driving force in shaping America’s music and cultural landscape, the Apollo’s impact on the local Harlem community and the legendary musicians who performed at the historic venue is immeasurable. Its significance as a symbol of all that is great in Harlem, New York, and American culture has transcended its origin as a place of culture and entertainment. The Apollo today is recognized as an influential center for culture and performing arts with programming across music, comedy, dance, theater and opera. The Apollo continues to build on its legacy by nurturing emerging voices and presenting ground-breaking artists across genres, both nationally and internationally. Born out of the Harlem Renaissance, the theater became the most prized venue on the “Chitlin’ Circuit” during the time of racial segregation in the United States. On the entertainment circuit, becoming the Harlem community’s answer to Carnegie Hall, it showcased a stunning list of renowned artists, including Aretha Franklin, Nat King Cole, Gladys Knight, Sammy Davis, Jr., and Billie Holiday. It was a launch pad for many musical greats, including Ella Fitzgerald, Jimi Hendrix, and the Jackson Five. Today, the Apollo hosts more than 100 performances on its stages annually, including artistic offerings from around the globe, robust education and community programs, and shows by some of the most celebrated contemporary artists in the world, such as Paul McCartney, Bruce Springsteen, Smokey Robinson, Metallica and Sam Smith. Amateur Night at the Apollo has been running virtually every Wednesday since it premiered in 1934, and to this day remains a centerpiece of the theater’s performance schedule. The theater also continues to serve as a gathering place and focus for African Americans and all New Yorkers at times of cultural and social crisis (the Civil Rights Movement), times of community joy (the election of Barack Obama, the visit of Nelson Mandela), and times of mourning the nation’s greats (including James Brown and Michael Jackson). The Shakur Estate presents a fully authorized documentary about the life and times of Tupac Shakur, directed by Academy Award winner Steve MᶜQueen. 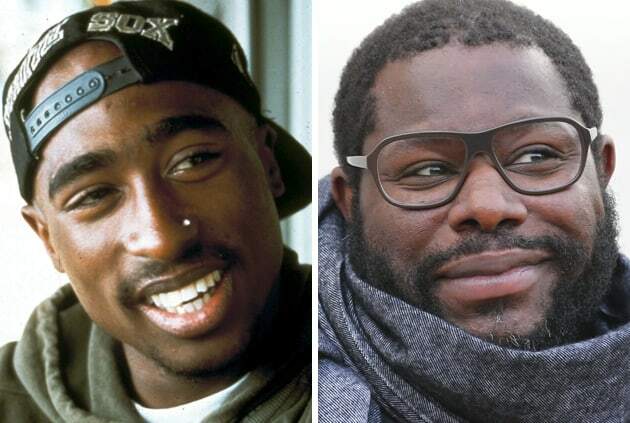 The film, sanctioned by the hip-hop icon’s estate, will be produced by White Horse Pictures, Jayson Jackson, and Amaru Entertainment. Though his recording career lasted just five years, Tupac Shakur is one of the most popular artists in history, having sold over 75 million records worldwide. Over half of his eleven studio albums have sold in excess of three million copies. Two of his releases, 1996’s All Eyez On Me and his Greatest Hits collection, have been certified Diamond, with sales of over 10 million copies each. In December 2016, it was announced that Tupac Shakur would be inducted into the Rock and Roll Hall of Fame, the first solo hip-hop artist to be recognized for inclusion. The ceremony took place in Brooklyn, New York on April 7, 2017 and included a musical tribute from Snoop Dogg, Alicia Keys, T.I.. Alongside his musical career, Tupac also found success and critical acclaim as an actor, starring in films Juice, Poetic Justice, Above The Rim, Gridlock’d, and Gang Related. 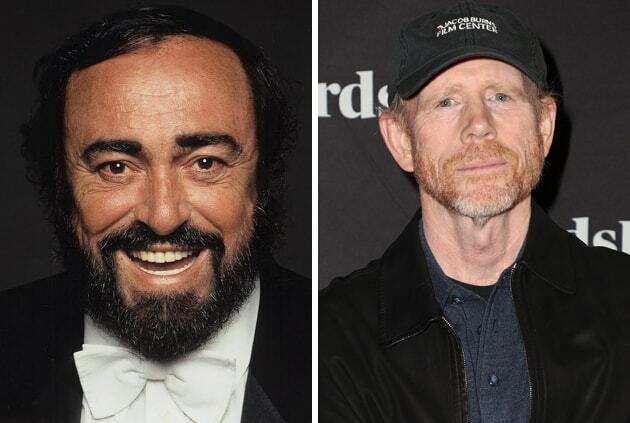 Ron Howard and Brian Grazer’s Imagine Entertainment and Nigel Sinclair and Guy East’s White Horse Pictures will team up again following the success of their documentary The Beatles: Eight Days A Week – The Touring Years, to produce a newly authorized documentary based on the life of acclaimed tenor, philanthropist and 20th Century icon, Luciano Pavarotti. 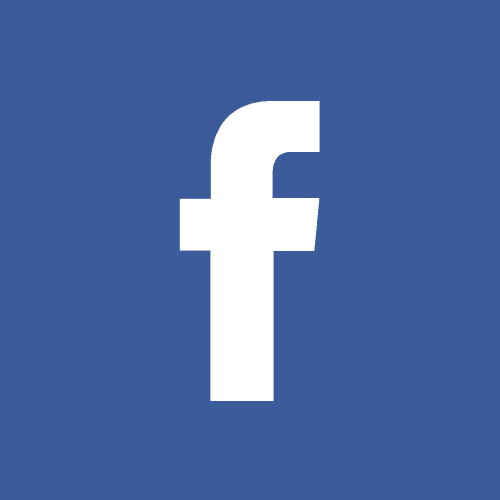 The film will be made in collaboration with Polygram Entertainment, a Universal Music Group partner, and STUDIOCANAL, who will co-finance the feature. STUDIOCANAL and White Horse Pictures will also oversee international sales. Additionally, White Horse Pictures will direct North American sales. The film will be directed by Academy Award® winning director Ron Howard who will produce alongside Nigel Sinclair, Brian Grazer, Michael Rosenberg and Jeanne Elfant Festa. The creative team will be joined by Eight Days A Week award-winning writer Mark Monroe and award-winning editor Paul Crowder. White Horse’s Guy East and Nicholas Ferrall will serve as Executive Producers along with Crowder and Monroe. Cassidy Hartmann will serve as a consulting writer and Co-Executive Producer. Mark McCune will serve as Supervising Producer. 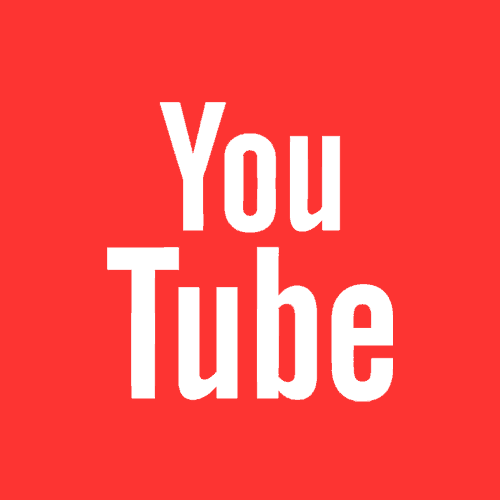 Dickon Stainer, President and CEO of Global Classics, UMG, and David Blackman, Head of Polygram Entertainment, along with Didier Lupfer and Ron Halpern for STUDIOCANAL, will also serve as Executive Producers. The feature documentary will be produced with the full cooperation of the Pavarotti Estate, Universal Music Classics and Decca Records.